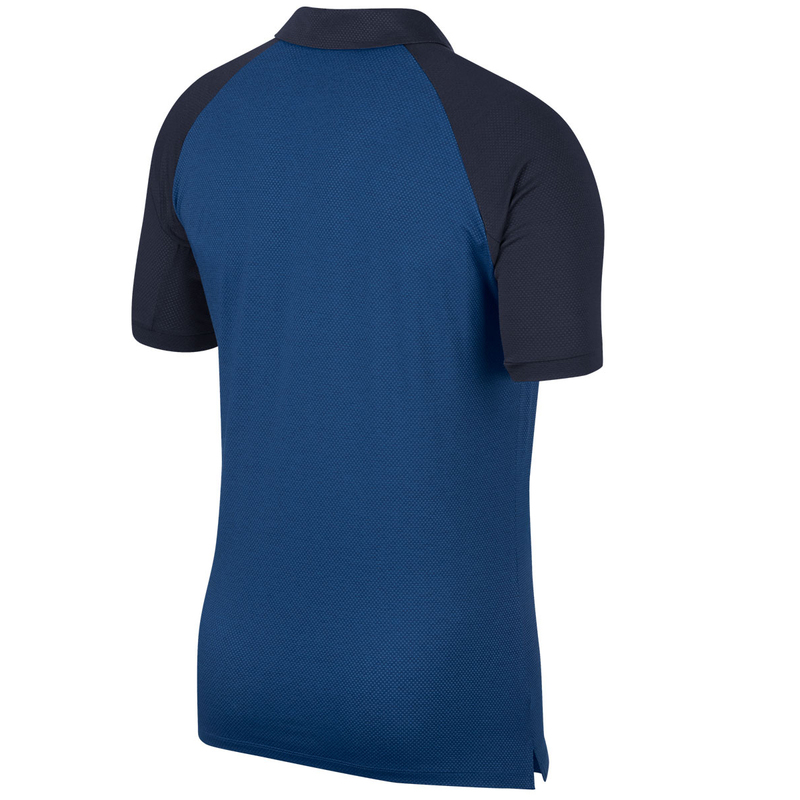 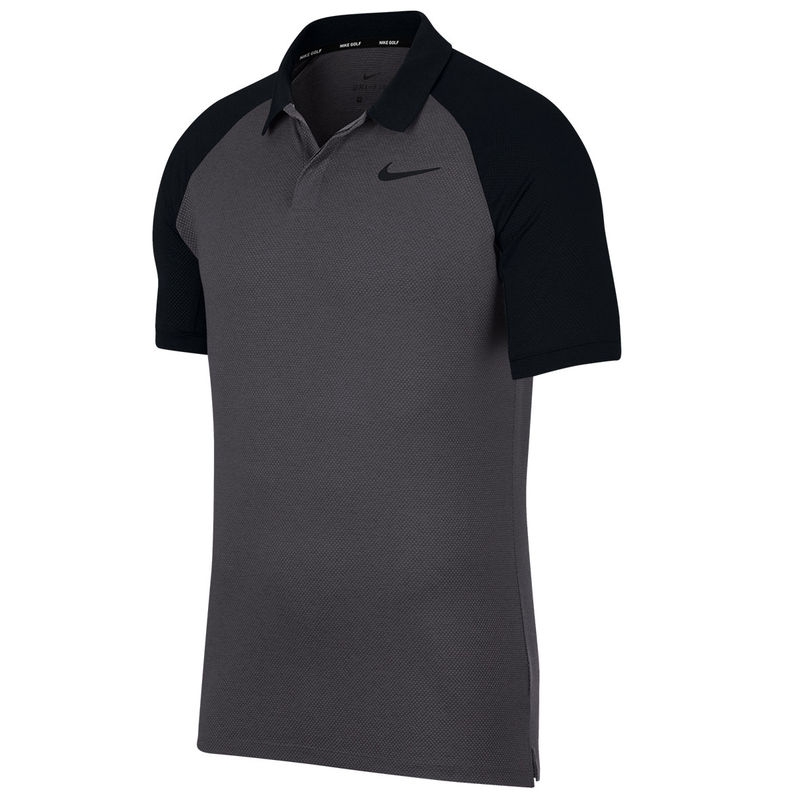 Increase your performance and focus levels, with this modern styled polo shirt from Nike Golf. 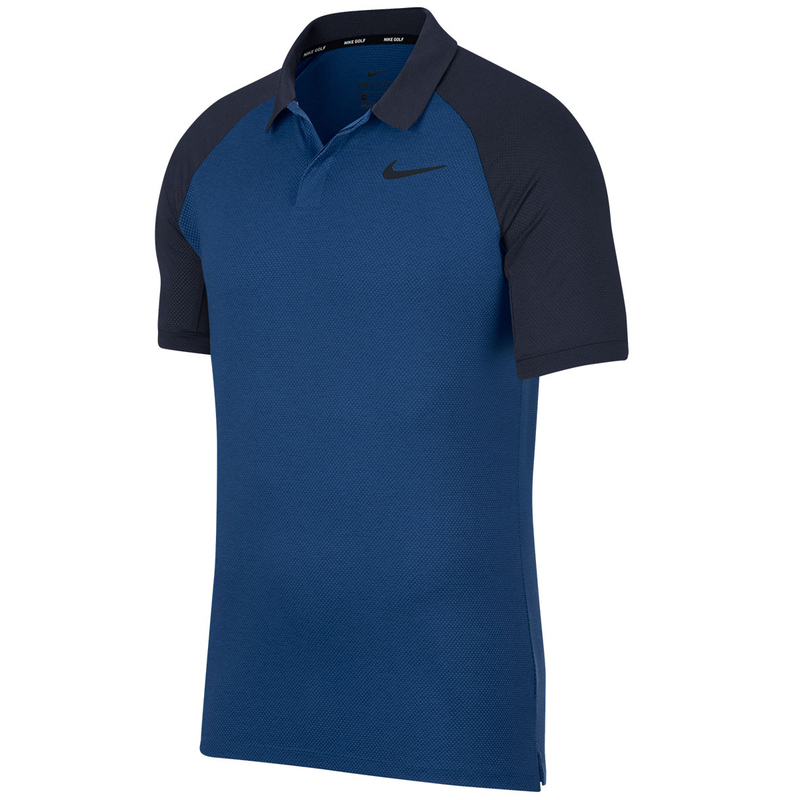 The shirt has been constructed with Nike Dry fabric, which is wicks sweat away from the body, for a dry comfortable experience as you play golf. 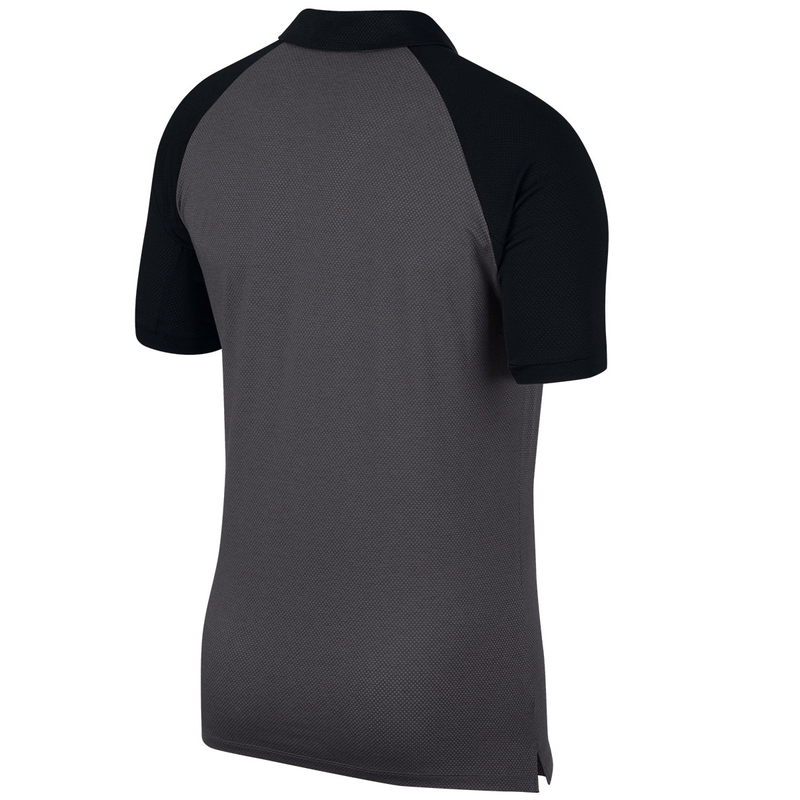 The shirt has been constructed with raglan sleeves and stretch, to give you a more natural range of motion, and has a standard fit with hem vents for a more comfortable fit.